GV were instructed by Npower to advise and Project Manage the construction work of a temporary car park at Rainton House, Rainton. 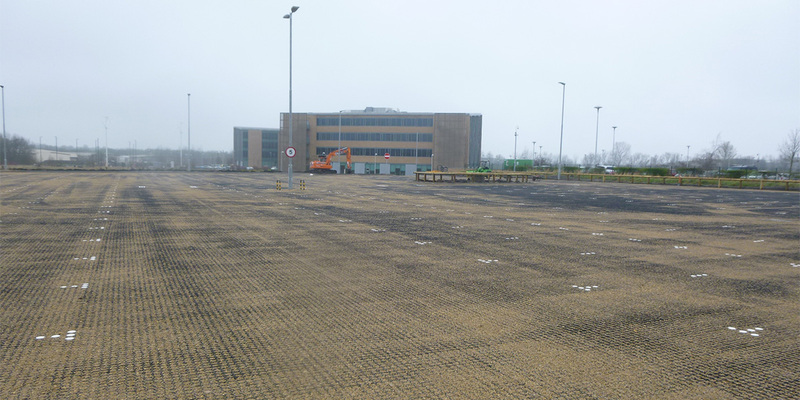 The project has now been completed and the car park in full use. The scheme involved the use of a ‘Bodpave’ system instead of the usual hard surfacing.